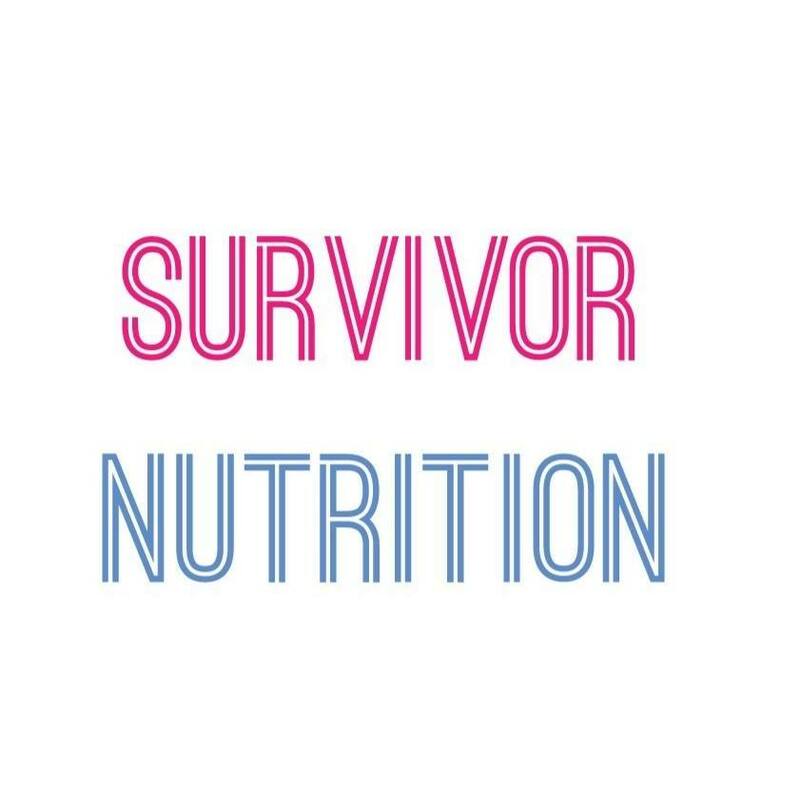 Join us for a Ribbon Cutting at Survivor Nutrition. Come out to 2332 Jackson Street at 9 am on May 1st. See you there!